Join author Tom Bolton for the launch of his new book, Low Country: Brexit on the Essex Coast, at independent bookshop Burley Fisher. 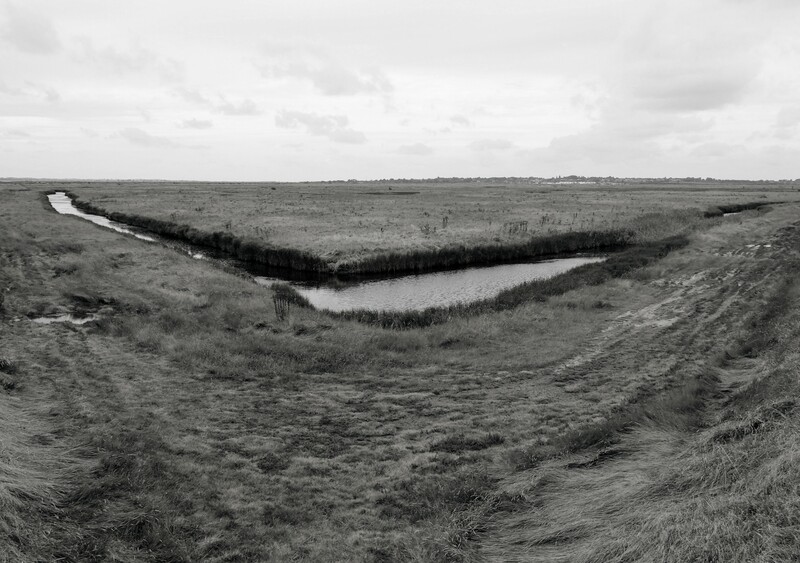 In spring 2016, Tom Bolton set out on a mission to walk the long, winding coastline of Essex — from Purfleet on the Thames Estuary to the Suffolk border at Manningtree. Low Country records his probing, hallucinatory journeys along crumbling sea-walls and through retail parks, past abandoned military forts and plotlands. He uncovers an ancient battlefield upstream from a decommissioned nuclear power station, visits England’s most deprived community and treks the remote and beautiful Dengie peninsula in search of forgotten stories. In the treacherous mudflats and coastal resorts of England’s eastern edge, an alternative vision begins to emerge, shaken by Brexit and the rise of new, populist politics in Britain and America. In this low country of vast horizons, where land and sea are in constant flux, Bolton discovers a hidden history of invasion, resistance and radical thinking. A timely new book from the celebrated author of London’s Lost Rivers and Vanished City, Low Country repositions the edgelands of Essex at the political and imaginative heart of England.